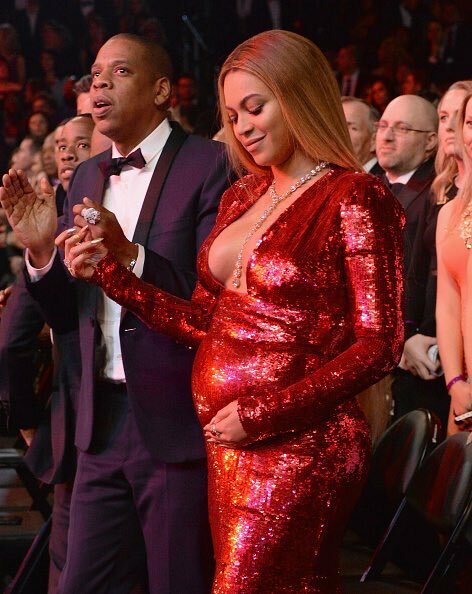 Beyonce has made the Grammys her safe space once again, putting on a showstopping performance despite her advanced stage of twins pregnancy. Clocking in around eight minutes, the Queen of Pop put on a highly theatrical and intricate show, one that no other artist will even nearly match. She performed two songs off her latest album Lemonade, "Love Drought" and "Sandcastles." Beyonce has already won two awards tonight, Best Urban Contemporary Album for Lemonade and Best Music Video for "Formation." Check out Beyonce's incredible performance below, and let us know your thoughts in the comments section. Does the Queen need all these theatrics, or does the music itself carry the rest?